What does permanent health insurance mean? Permanent health insurance is a popular option for medical coverage and income protection in some parts of the world. Permanent health insurance or PHI is widely used in the UK, Australia, and New Zealand among other countries. Many employers offer permanent health coverage to protect business and the employee in the event of illness or injury that causes a prolonged absence from employment. In the US, Obamacare sets standards for health coverage. Enter zip code above to get free online quotes and find affordable coverage today! Obamacare requires every eligible person to get and keep qualified health insurance coverage. The requirement has a tax penalty for those that fail or refuse to get qualified coverage. Permanent health insurance is not comprehensive coverage within the meaning of the Affordable Care Act. It does not avoid the tax penalty for no insurance. 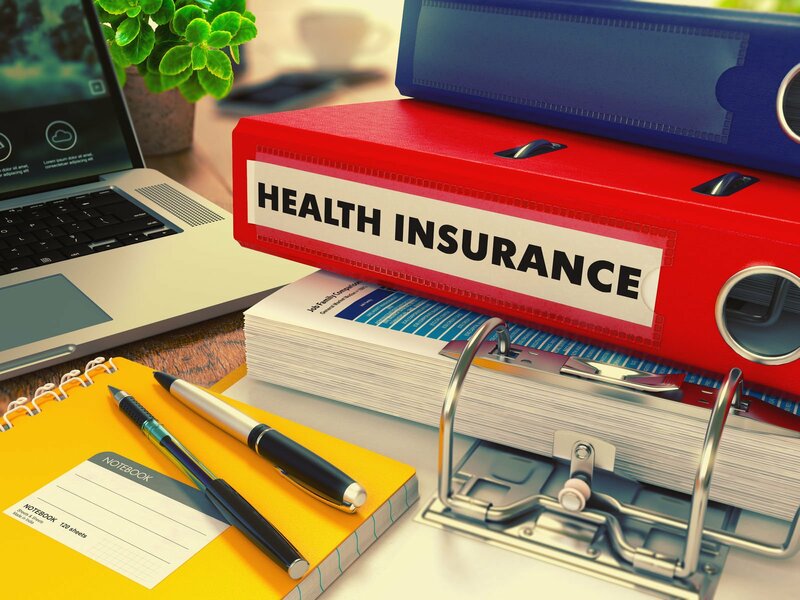 Permanent health insurance typically pays a benefit based on the salary or income of the insured by supplying part, all, or more than the established level. The insurance primarily provides funds for individuals or family members unable to work due to some covered events. Standing alone, it does not pay medical expenses and hospital care, and it does not provide adequate resources for treatment likely needed after hospital stays for outpatient care and medications. Permanent health insurance is a solution for loss of income. In nations with social or national health insurance, PHI does not have to cover hospital and medical costs. Consumers get health coverage from national or universal health programs. In the US, the employed and self-employed must get coverage. The below-listed options are similar to permanent health insurance. 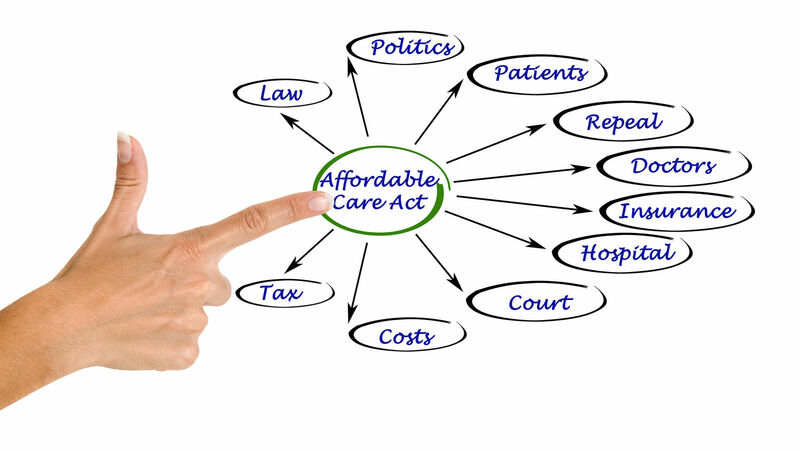 In the US, the Affordable Care Act sets out the requirements for insurance coverage that meet the individual mandate and the employer mandate. 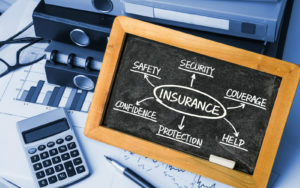 The law requires qualified health insurance, and all insurers and employers must report policies and offers of policies for minimum essential coverage. An essential goal of Obamacare is to protect insured persons when they need medical care and hospitalization. The law applies the elements of major medical coverage. In nations and markets where it is available, permanent health insurance fills a void. Consumers have major medical coverage through social health insurance programs. Consumers can use private health insurance for additional coverage medical and hospital costs; this role resembles Supplemental Insurance or Medigap in Medicare. Individuals and families must consider the loss of income that may come from prolonged absence from work or business as a priority. Obamacare does not look at income protection as a primary goal. 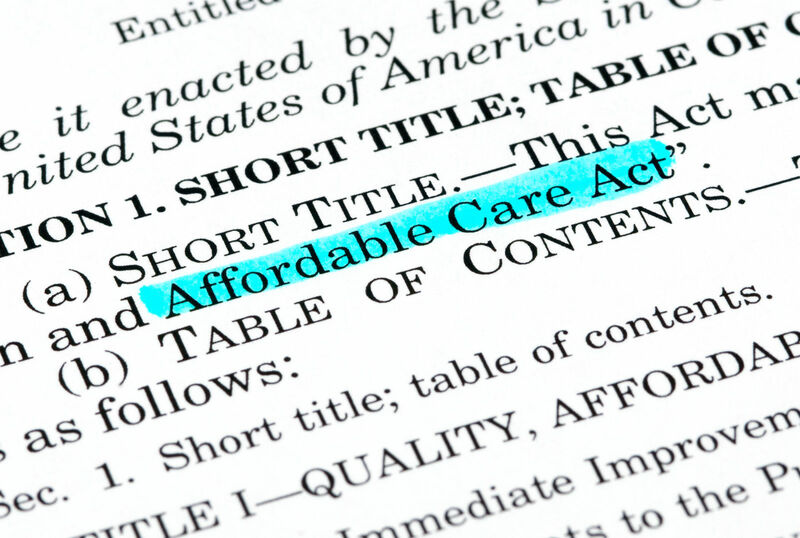 The Affordable Care Act protects against medical costs that can ruin family finances. The Congress used studies needed to manage a mild to severe illness. The Congress determined that individuals and families must have the major medical level of coverage; it enacted the below-listed standards that insurance providers must meet. Minimum essential coverage is the Congress’s view of the quality of health insurance needed in the modern medical environment. Minimum actuarial value is the lowest level of percentage coverage permitted under Obamacare plans. The minimum insurance cost sharing must cover 60 percent of the costs of covered essential benefits. Essential Health Benefits are the needed categories of medical care, services, and benefits that Obamacare requires in every health policy. Employer-sponsored plans often have a cafeteria style menu that permits employees to choose benefits in combinations they prefer. Once they have minimum essential coverage, additional protections can help the individual or family situation by improving financial security. 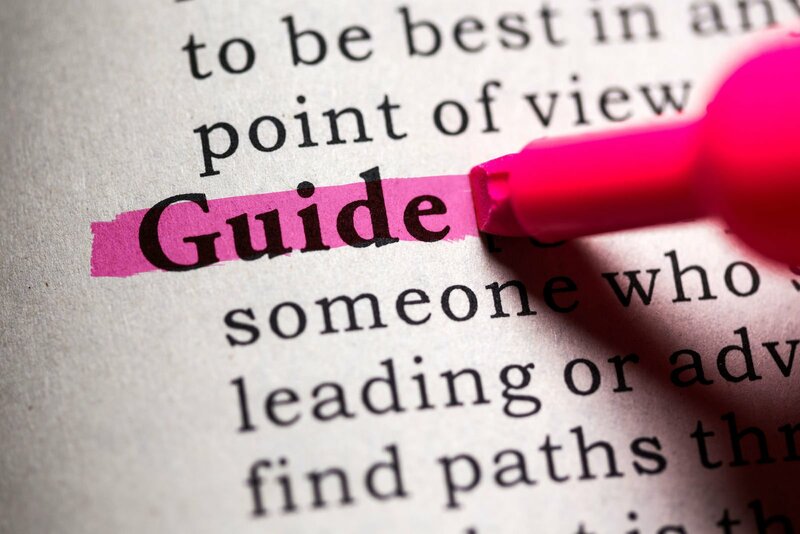 Typical items include life insurance and disability coverage. Income protection insurance appeals to many buyers. Many families sense the need to cover themselves and loved ones against the likelihood of losing income. In the US, many consumers choose critical illness policies. Critical illness coverage pays benefits for covered diseases or conditions. Critical illness policies provide cash payments but not major medical insurance and hospital care. Employer-paid benefits are not taxable to the employee. 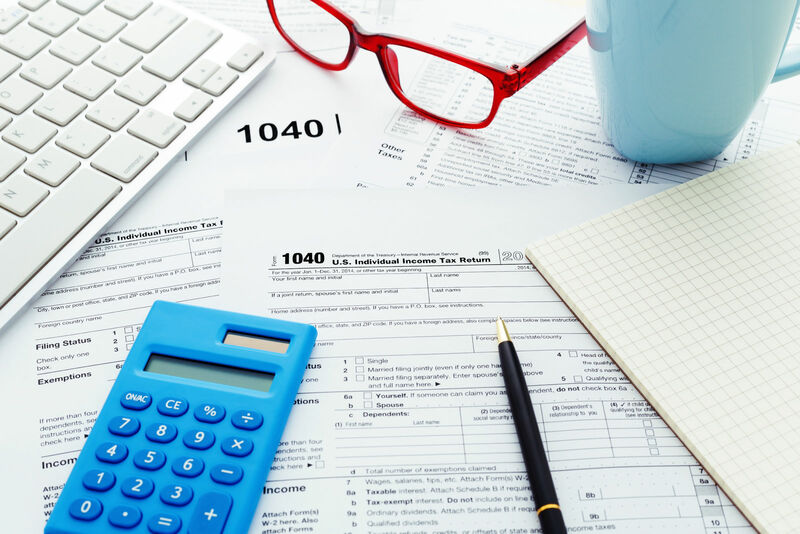 Employee-paid benefits paid with after-tax dollars are not taxable. Benefits paid by Employee with pre-tax dollars are taxable. Self-employed persons can deduct premiums for health insurance and a wide range of medical expenses from their taxable income. 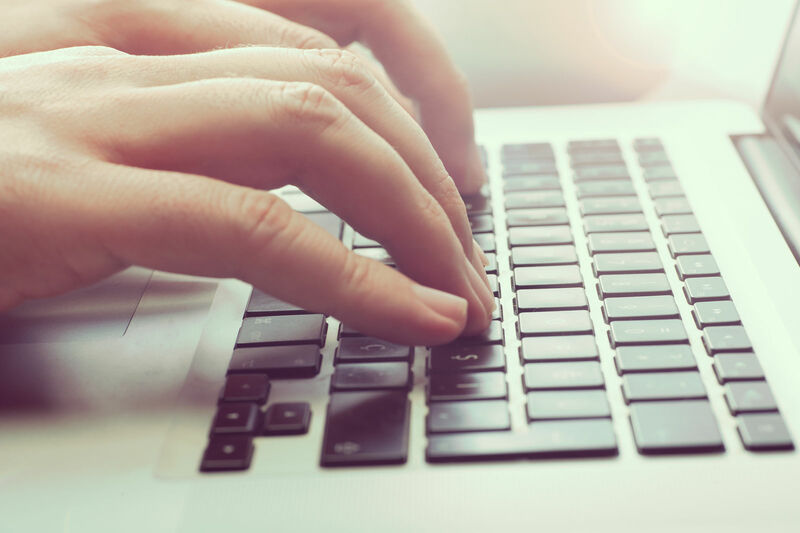 For the self-employed, some form of income protection can be fundamental to financial security as they lack employer resources to continue income during illness or incapacity. Short-term insurance is a popular option in the US among buyers seeking temporary health coverage such as when between jobs or after missing the Obamacare open enrollment. Short term insurance does not meet the requirements of qualified health coverage and persons using this type of protection must still meet the requirements of the individual mandate. Permanent Health Insurance or PHI means protection of income from loss due to illness or injury. Standing alone it does not meet the requirements or fulfill the purposes of Obamacare protections. As an addition to qualified health care, permanent health insurance can add significantly to an individual or family’s financial security. It seems particularly well-suited for self-employed persons; they can deduct the expense of permanent health insurance coverage. Enter your zip code below and compare free health insurance quotes today! 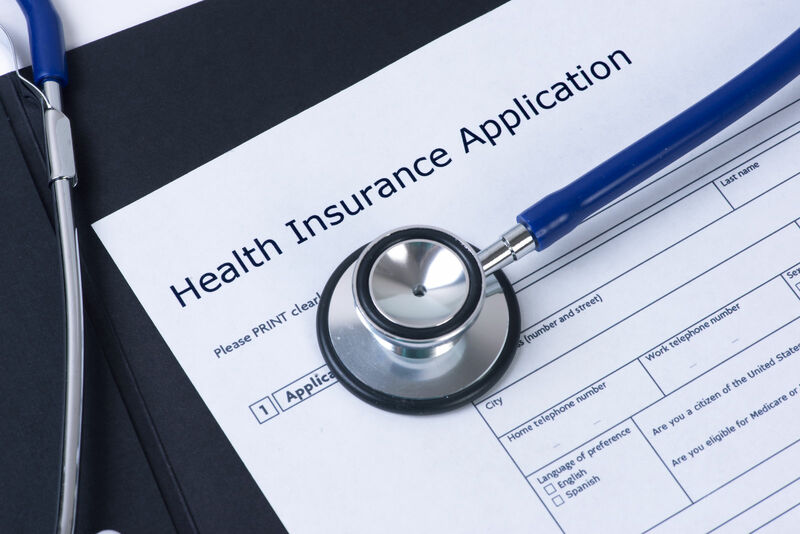 Can my stepchildren be covered under health insurance? What is commercial health insurance coverage?